LAS VEGAS, NV--(Marketwired - Jun 15, 2015) - Monty Montierth, a senior director in the Las Vegas office of Cushman & Wakefield | Commerce, passed away peacefully at his home this week. Montierth, 71, was a highly trusted and well-respected commercial real estate professional. "Monty will be remembered for his many contributions and lasting impressions on the people he encountered throughout his life," said Mike Dunn, C&W | Commerce Las Vegas Market Leader. "News of his passing brought sadness, but engendered fond memories of his life for everyone who knew him and who worked with him. Monty had diverse interests in cars, art, music and motorcycles. He was always thoughtful in his work and conversations, which was added to with an insatiable curiosity and interest in other people. Monty was quick to laugh and slow to anger. He will be greatly missed." Monty served for 22 years as a Commercial Real Estate Broker in Salt Lake City and Las Vegas. Prior to joining Cushman & Wakefield | Commerce in Las Vegas, he was the Senior Marketing Director and Principal Broker for the Salt Lake City, UT office of Transwestern Commercial Services. Experience, dedication, and professionalism allowed Monty to represent Federated Department Stores in the sale and lease up of a 1,044,000 square-foot distribution center, the largest building ever sold at the time in Utah. Over his career, Monty's involvement in multiple aspects of Real Estate transactions gave him a broad knowledge of Brokerage Services, Office Leasing, Industrial Leasing and Investment Sales. 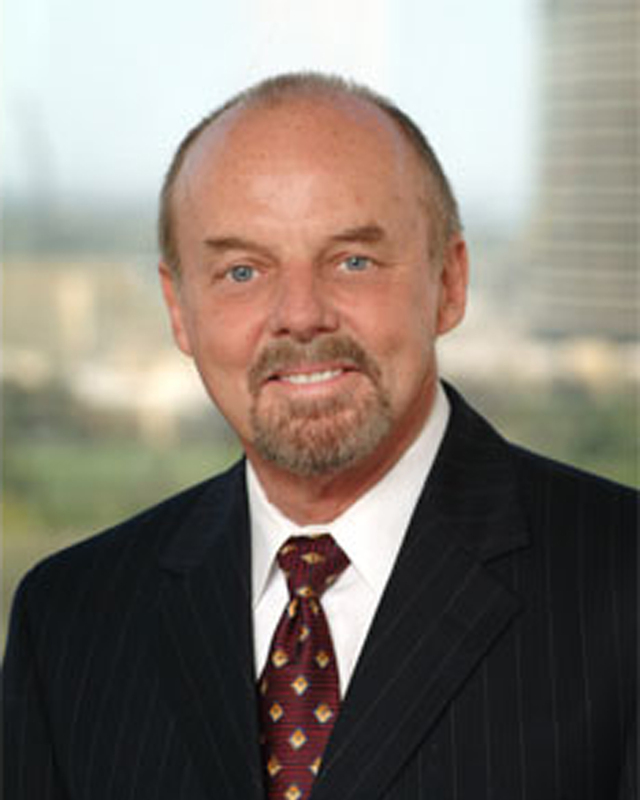 His expertise in acquisition and disposition of office and investment properties, national tenant representation, and new business procurement gave him the opportunity to work with such clients as Delta Airlines, GE Capital, Solomon Smith Barney, Northwest Pipeline, TIAA-CREF, Legacy Partners, Continental Airlines, eBay and many, many others. Monty began his real estate career in 1993 when he joined Grubb and Ellis as an office and industrial specialist. He quickly became a senior agent and was named Top Broker. His years of service to the community and to the commercial real estate industry will leave a lasting impact that will continue on for many years to come.